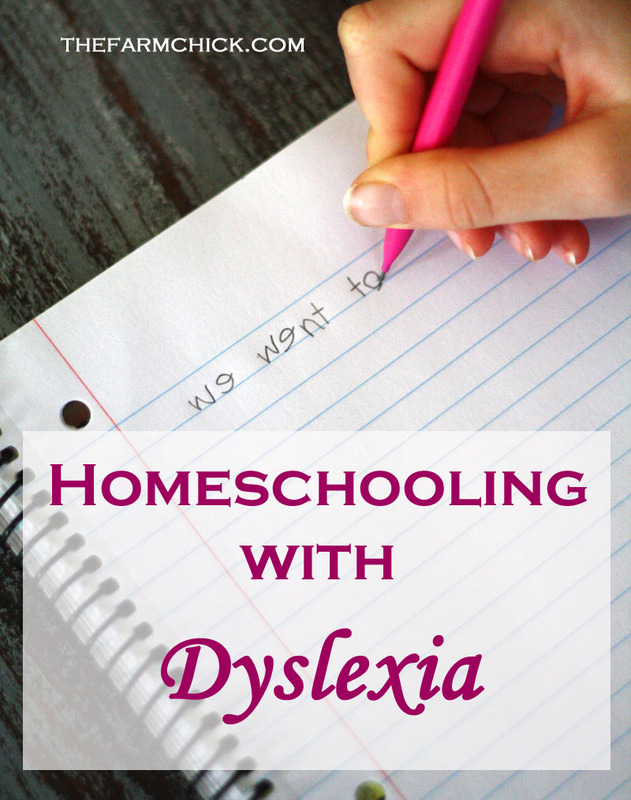 Do you think your child has dyslexia? How do you know? And what do you do about? Can you “cure” it with homeschooling? Those were all questions that I had about 5 years ago. 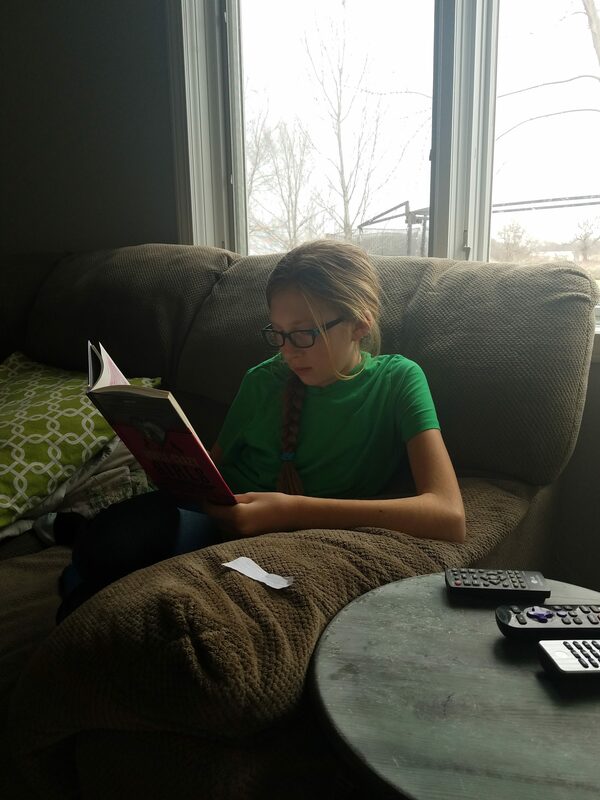 We started homeschooling Elisa during kindergarten and by the time she was in 3rd grade, I was pretty confident I had this homeschool thing down. She could read well, write well, knew all of her math facts. She was actually a couple years ahead of her grade level! So, when it was time for Lindy to start kindergarten that year, I figured it would be a piece of cake. I knew she was smart and she had always been advanced for her age. She started walking at 9 months and had a giant vocabulary by 18 months. I figured she’d be like Elisa and practically teach herself and I would just be along for the ride. Well, as it turned out…. We started with the basics- letters and numbers. And Lindy couldn’t remember a single one. We tried crafting to remember them. We tried physical activities to remember them. We wrote them in the dirt. We practiced them using apple slices and peanut butter. We put a letter and number a week on the bottom of the top bunk so she could see them at night when she went to bed. Sure, we read a lot. Lindy loved, loved, loved to be read to. And she could remember anything she heard. But if you put it in front of her visually? Watching her trace letters was painful. She had pretty good fine motor skills- until it was time to copy letters and numbers. If she wasn’t tracing them, she wrote them backwards more often than not. And she always started them from the opposite side. Like a lower case “i”. We all start from the top, draw down, then go back for the dot on top, right? Not Lindy. She started from the bottom up. So, kindergarten didn’t go as planned. But I wasn’t too worried yet. I mean, kids develop at their own pace, right? So, we tried again for her first grade year. And it was the same thing. She could remember anything she heard. She couldn’t remember what letters or numbers were if she saw them or was asked to write them down. Oculomotor dysfunction, convergence excess, visual to verbal processing problem, accommodative infacility, visual recall deficit, perceptual deficits, gross motor/primitive reflex deficits, fine motor deficits, laterality deficit, directionality deficit, reading fundamental deficits, decoding deficit, encoding deficit and sequential processing deficit. There were other things that Lindy did or didn’t do that also played in to this that had nothing to do with school work. For instance, she couldn’t remember right or left to save her soul. She could only handle one step directions and forget any other steps or directions. She wasn’t super coordinated (which neither are her dad and I!). Compared to what we were dealing with with Reece and his autism, Lindy’s problems seemed minor, until her diagnosis was presented to us. Then it became apparent that this was nothing to sneeze at. It was recommended that we acquire a tutor for her, but I took that as a personal challenge to learn everything I could . I was going to get this girl “cured” if it was the last thing I did! I bought the first level and we jumped in! I tell ya, it was a game changer for us! 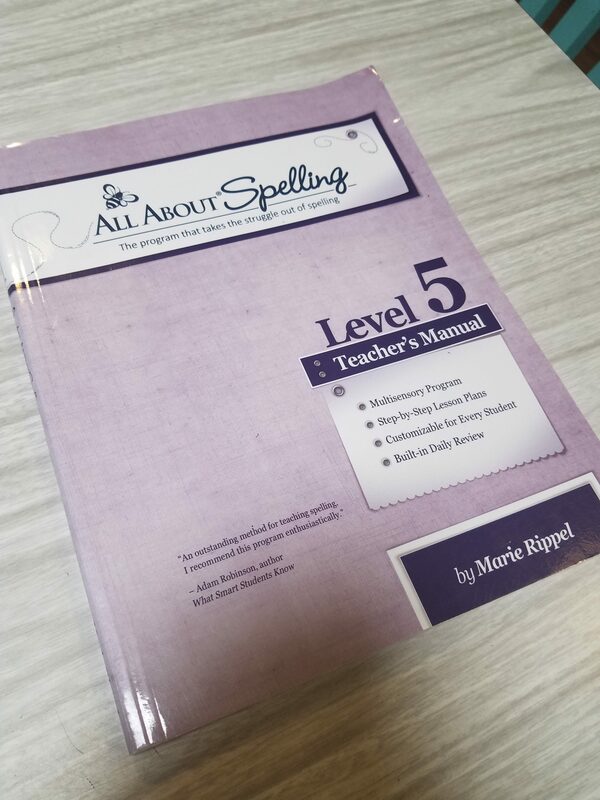 “All About Spelling” was made specifically for dyslexic kids, but I’m convinced it would be amazing for ALL kids! Lindy flew through the first two levels that year. This is Lindy’s current spelling book. I love it because it tells me exactly what to say to her to teach it! There’s no prep on my part. It’s all laid out for me and I’ll take easy where I can get it! In addition to our curriculum change, I also did various therapies with her that I had learned from a neuro therapy audio CD. I couldn’t even tell you the name, but I had picked it up years before at the homeschool convention with Reece in mind. I also made her crawl around the house. She had crawled as a baby, but not for very long. Important neurological connections are made when a baby crawls, and she was found to be missing some of those. We also did what Reece’s teacher called “cross crawls.” That’s where she would lift her left leg and touch it with her right elbow and vice versa. By the end of the year, we were seeing major advances. She still wasn’t on grade level, but I felt like we were actually making progress. That spring (she would have been 8 by this point) I noticed that she rubbed her eyes a lot when we practiced reading. So I took her back to the eye doctor and he prescribed reading glasses. And that, folks, was the other big game changer. Now she could practice what she was learning without wearing down! By the time she was ten, she was reading on grade level. And, now, at age 11 and 6th grade, you can’t even tell she had a problem. She’s still a super strong auditory learner, so I read history and science to her and I teach her math. Elisa is the opposite and is more like me- she prefers reading it for herself and so she’s very independent in her schooling. We still do “All About Spelling” every day. She’s now in the 5th level. It only goes up to level 7, so I figure we’ll finish it out. And the biggest thing in all this? This sight brings joy to my heart! If you feel in your gut that something is off with your kiddo, listen to yourself! I’m so glad that I took Lindy in for evaluation when I did and didn’t wait another year or two thinking it would just all get better. Also, if you get a diagnosis of dyslexia, it’s not the end of the world. You are more than capable of helping your child with their therapies and getting them through it. It takes a lot of work- consistent work- but it is possible. Lindy and I have spent hours and hours drilling and practicing over the years. This was not an overnight fix. So don’t be impatient. And look for progress, not perfection! I tried my hardest to not compare her to her same age cousins, who were reading just fine. The other thing- we were very open with Lindy about her diagnosis. We didn’t try to hide it from her or cloak it. We also explained that this had nothing to do with her intelligence, but that she was wired to learn differently and we would figure it all out together. She knows she’s dyslexic, but it doesn’t really affect how she sees herself. With that, I’ll leave you with some fun statistics I found at www.austinlearningsolutions.com…..
It’s estimated that 1 in 10 people have dyslexia. Over 40 million adults are dyslexic but only 2 million know it. It’s not tied to IQ. Einstein had it and had an estimated IQ of 160. It has nothing to do with not working hard enough. 20% of school age children in the US are dyslexic. 50% of NASA employees have it (this was Lindy’s favorite stat!). It runs in families (we’re pretty sure that Jeff is dyslexic). They may excel at thinking outside the box, 3D thinking, seeing the big picture. 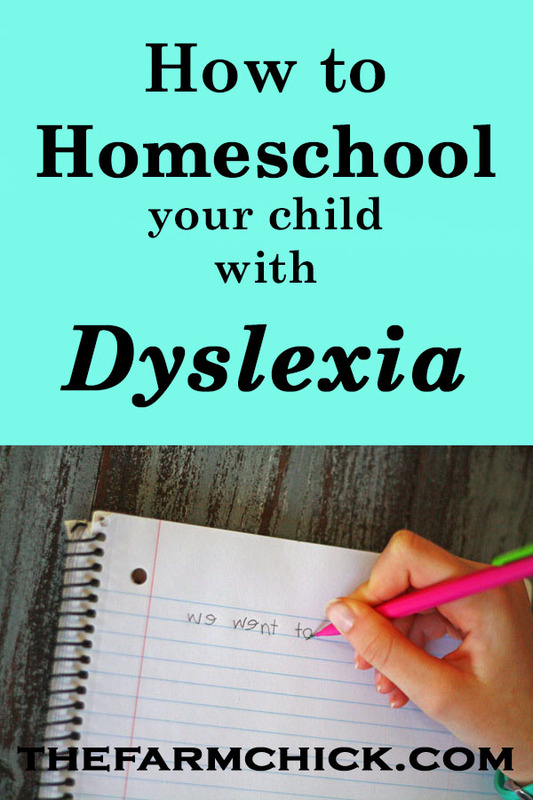 Do you have a dyslexic child? What strategies did you use? Any other advice? ?